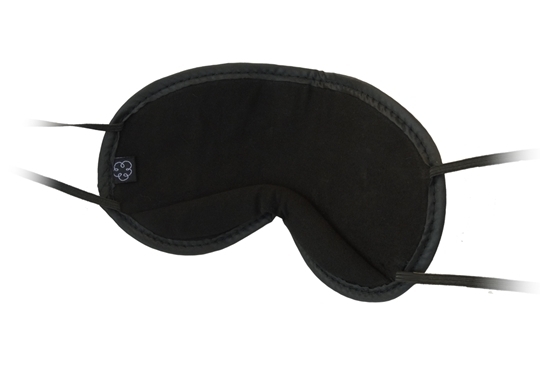 The Twilight Mask has a dual strap that is positioned at the back of the head and is perfect for travelling or for side sleepers. It is very soft and light on the face. The deisgn molds comfortably to the shape of the face making it perfect for blocking out all light. 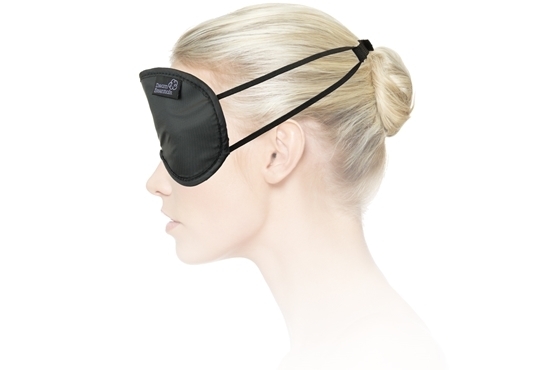 The dual strap means this mask will stay in place if you tend to roll around a lot in your sleep. The Twiight is ideal for traveling. The mask folds in half into a complimentary carry pouch to discreetly fit in your packet, handbag, briefcase etc. 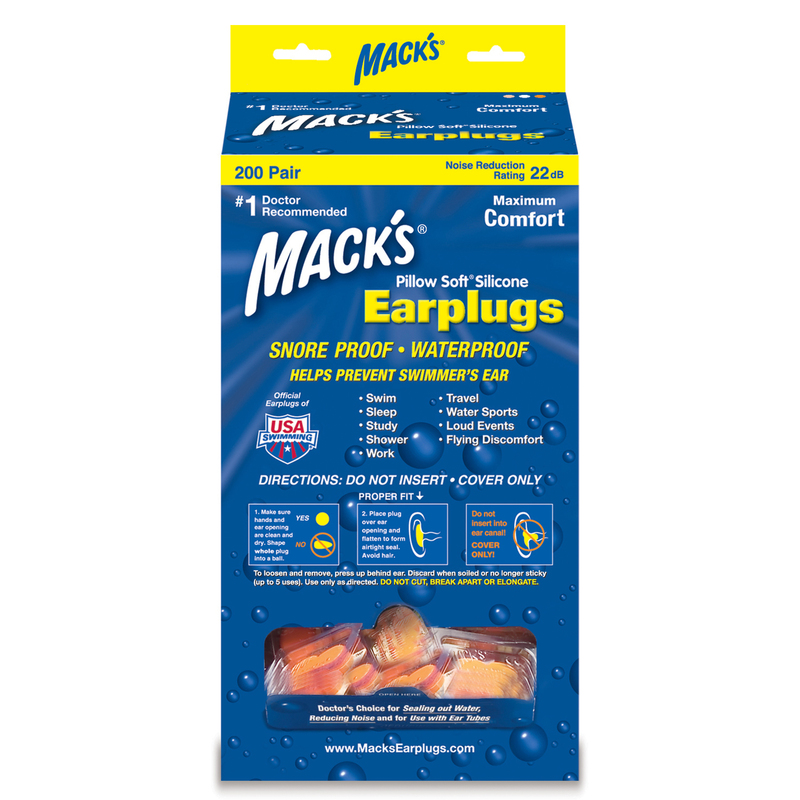 Inside the case is a pair of earplugs and a neat little earplug case to keep your earplugs handy and clean while you travel. 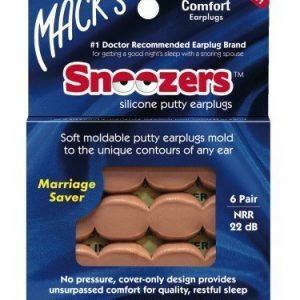 The sleep mask is slim-line so is great for side sleepers. It is made of multiple layers so that light blocking is very good, the layers are all thin gauge so if you are a person that sleeps on their side the fabric won’t dig into your face. 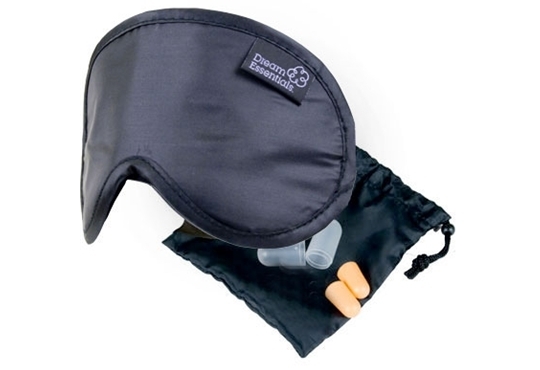 I’m never thought I’d be one to wear a sleep mask nor write a review but, this mask is great. 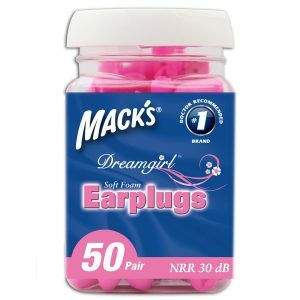 It is a lot more comfortable than I thought it wold be and I like the fact that I can still open up my eyes underneath (you wouldn’t think that you would need to do that but you do!) I wear it on flights and when I’m traveling away & have to stay in hotel rooms. Thanks guys!